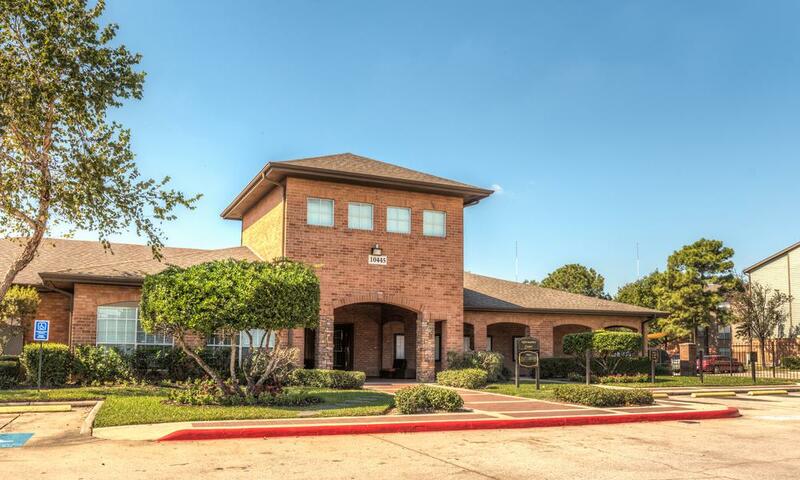 Sutter Ranch Apartments offers Houston residents a modern, gated community experience. 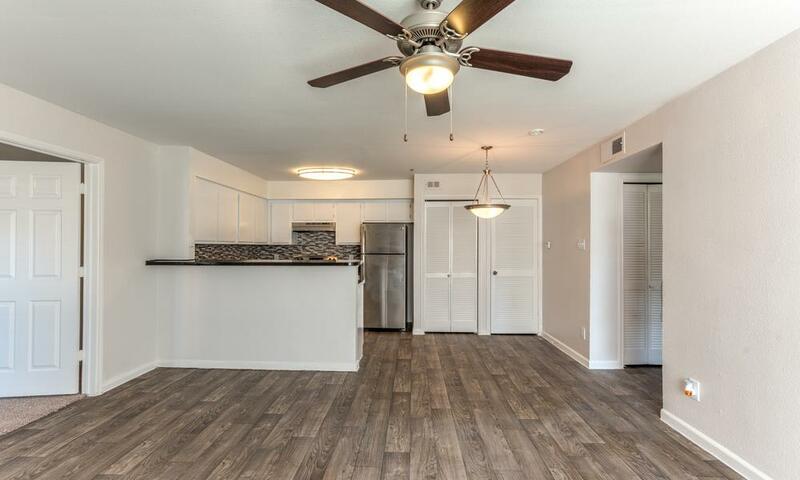 As you browse the photos of our apartments in Northwest Houston, take the time to admire the details we’ve added to each home. 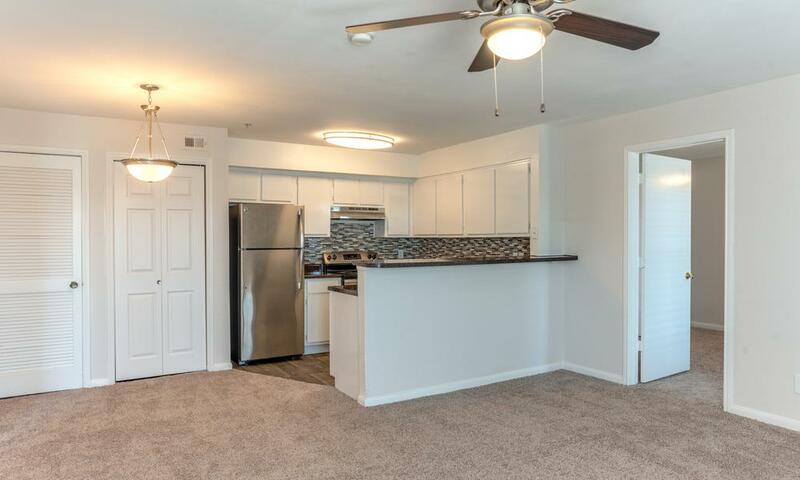 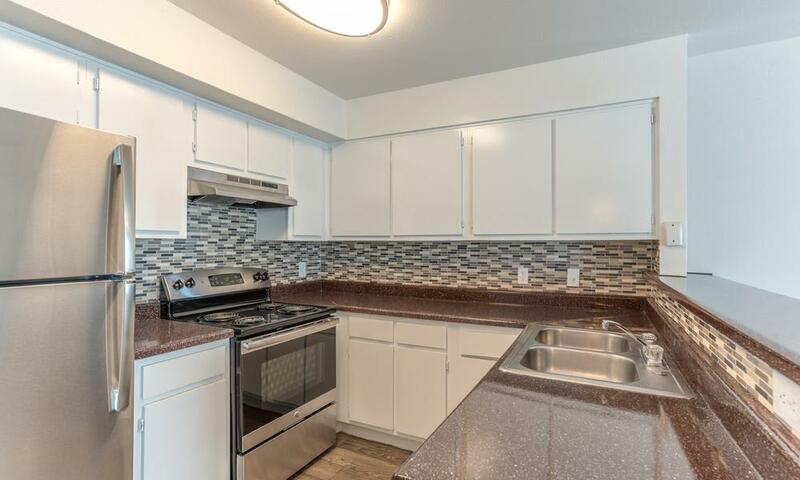 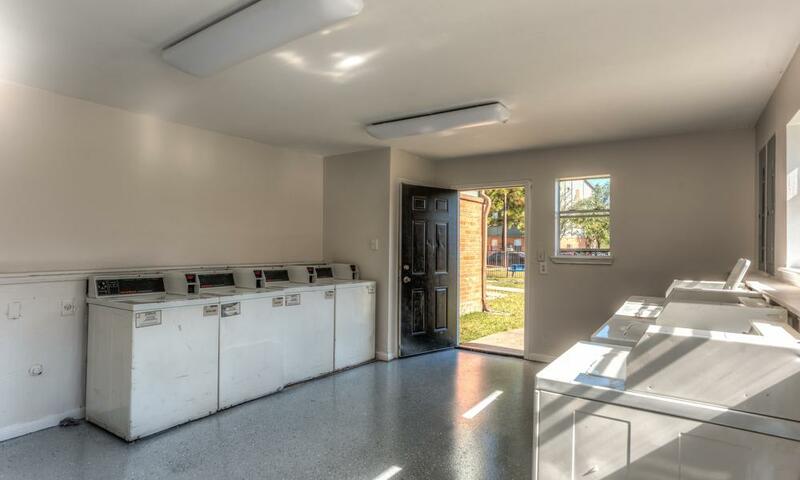 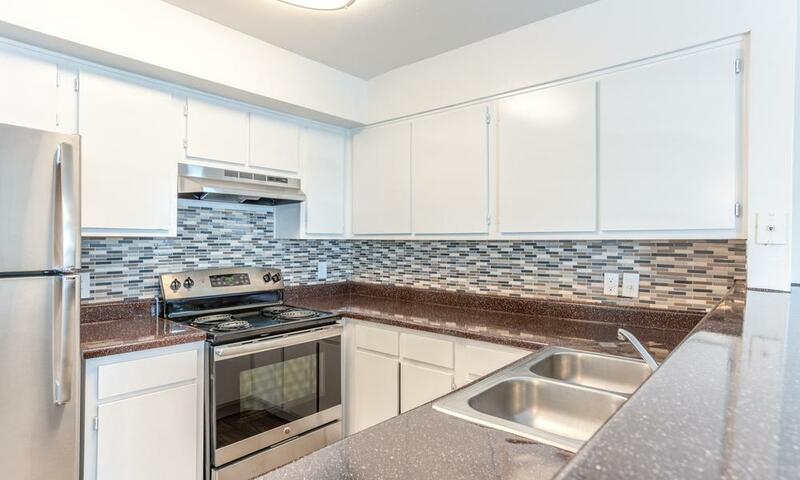 Inside our tastefully appointed apartments, you’ll find urban-styled kitchens, modern appliances, and washer/dryer connections. 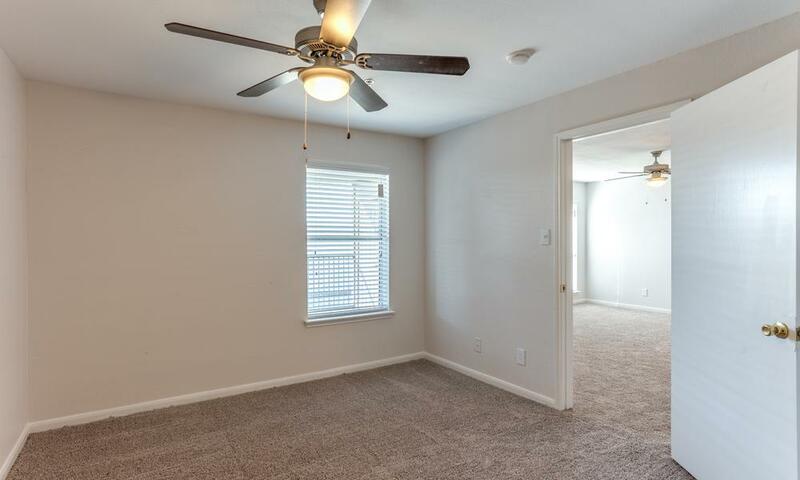 With air conditioning and ceiling fans, you’ll always be able to keep your cool, no matter how high the temperatures get. 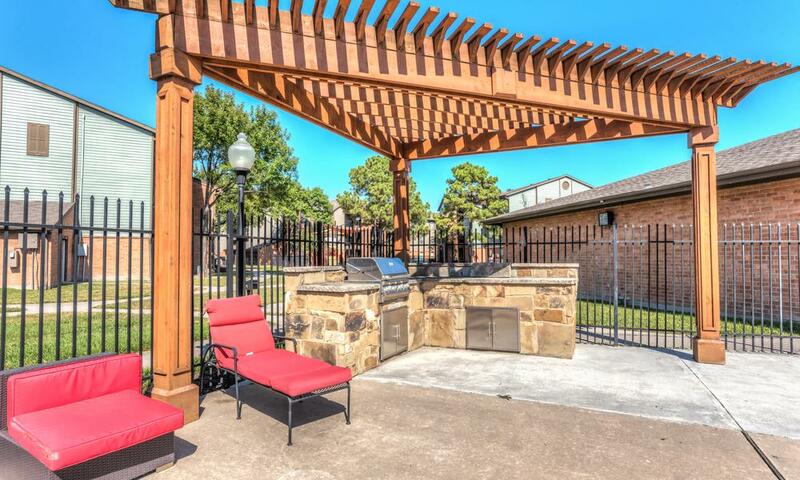 At Sutter Ranch Apartments, we think our apartments have to be seen to be believed. 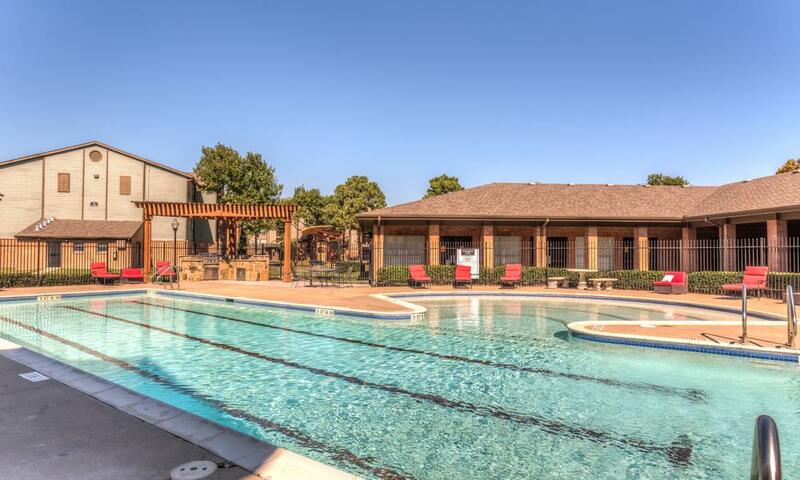 More than exceptional interiors, you’ll find community amenities designed for your entire household. 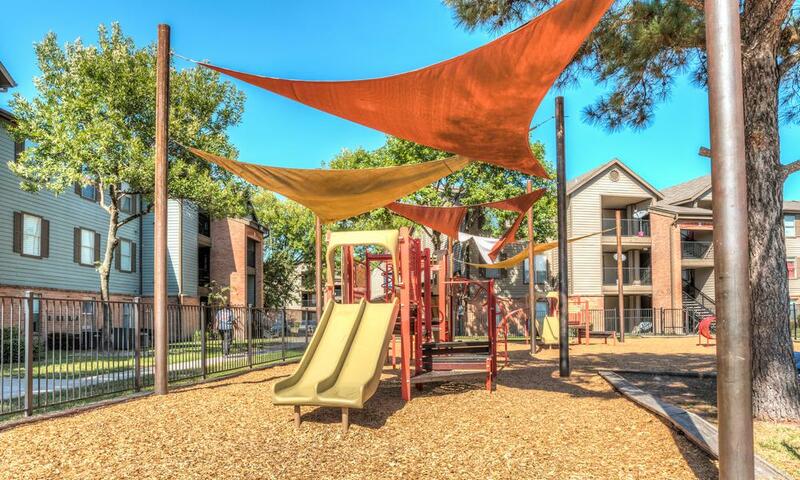 Watch as your children play at the on-site playground and make friends with their neighbors. 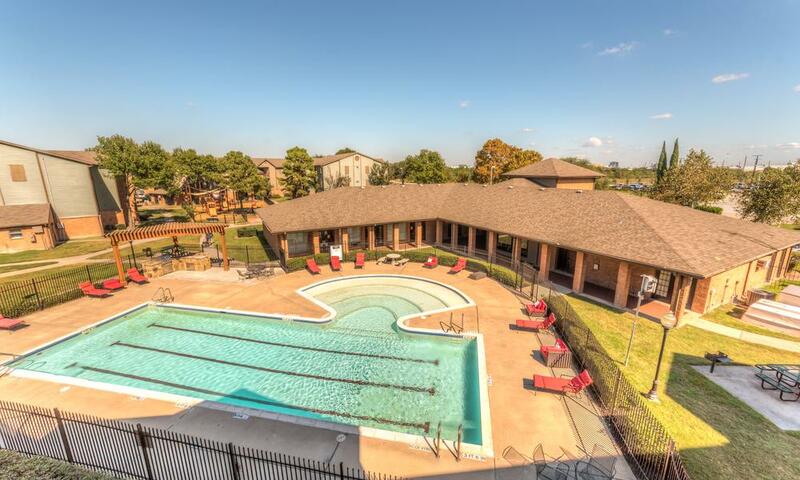 Enjoy a refreshing dip in the swimming pool. 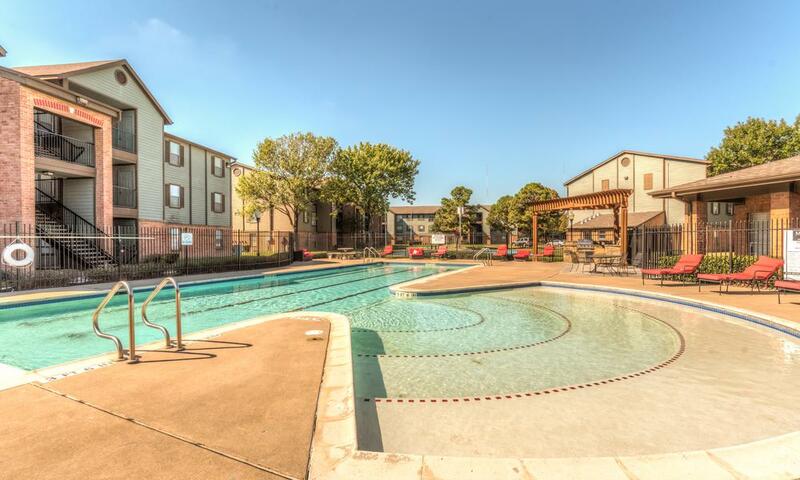 The cool touch of the water on your skin will come as a relief in the heat of the summer. 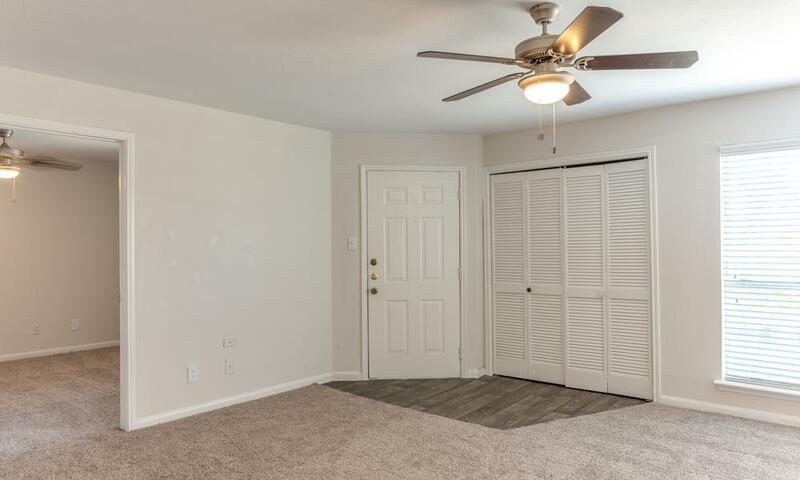 Looking to save money? 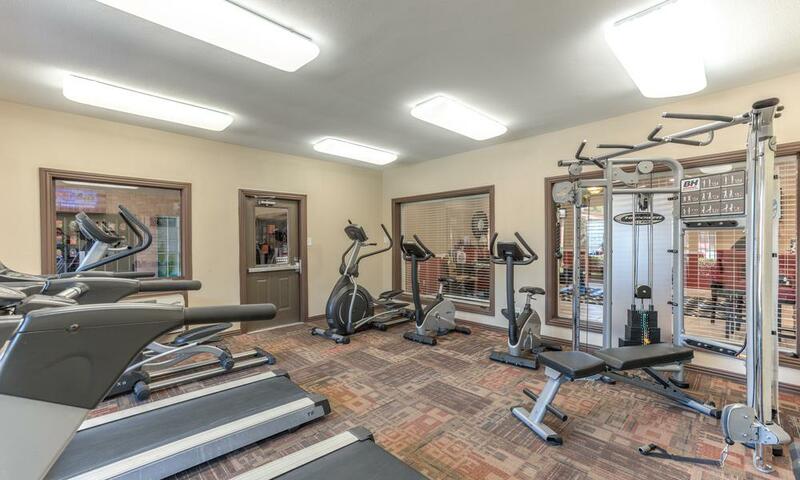 Ditch your monthly gym membership and workout at our on-site fitness center. 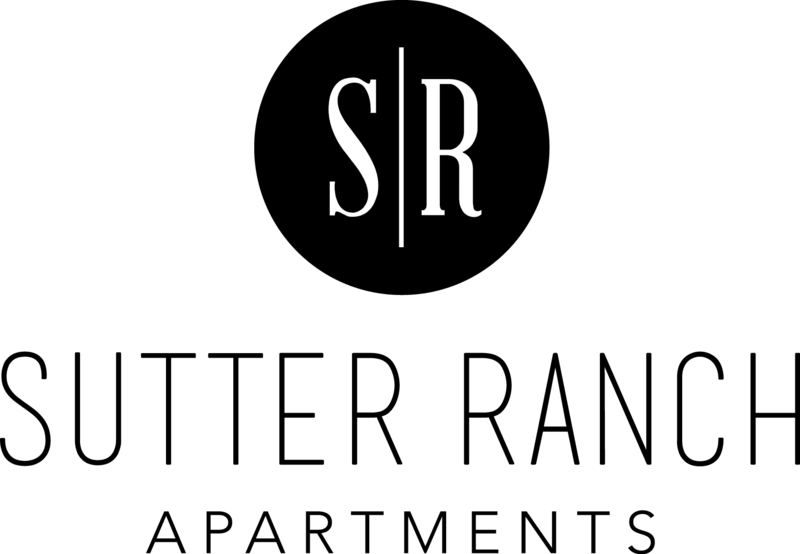 When you call Sutter Ranch Apartments home, you’re choosing convenience, accessibility, and comfort. 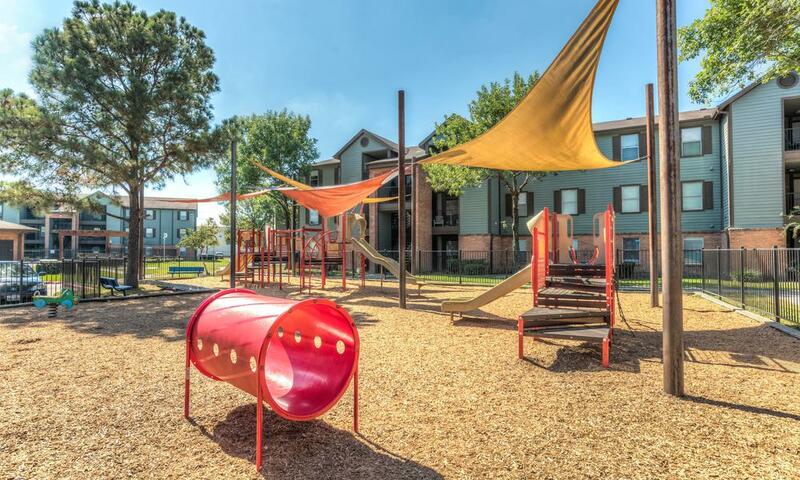 At Sutter Ranch Apartments, we welcome your entire family home. 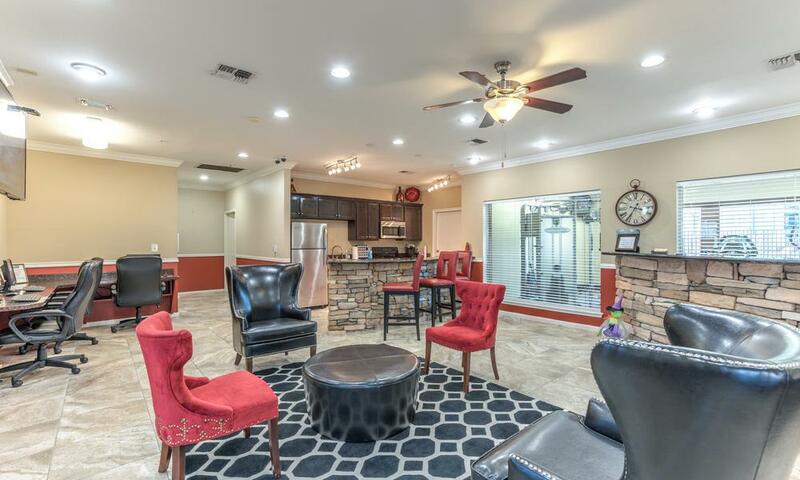 We provide residents with pet-friendly apartments in Houston. 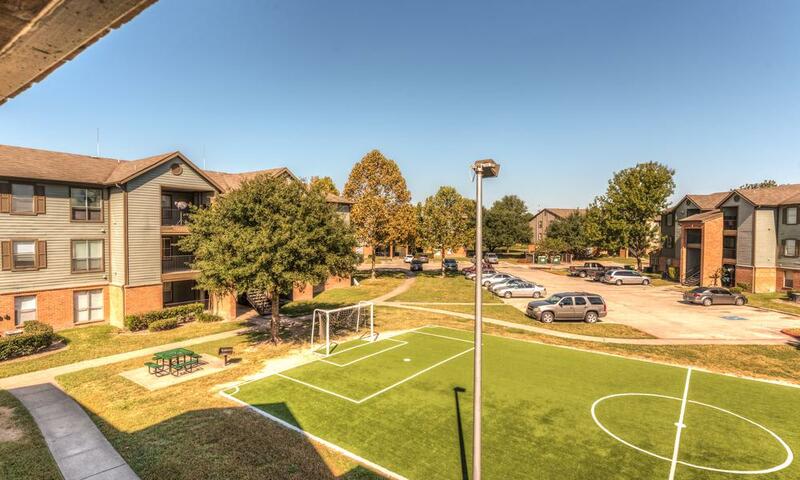 Walk your canine companion through our beautifully landscaped grounds and visit nearby dog parks. 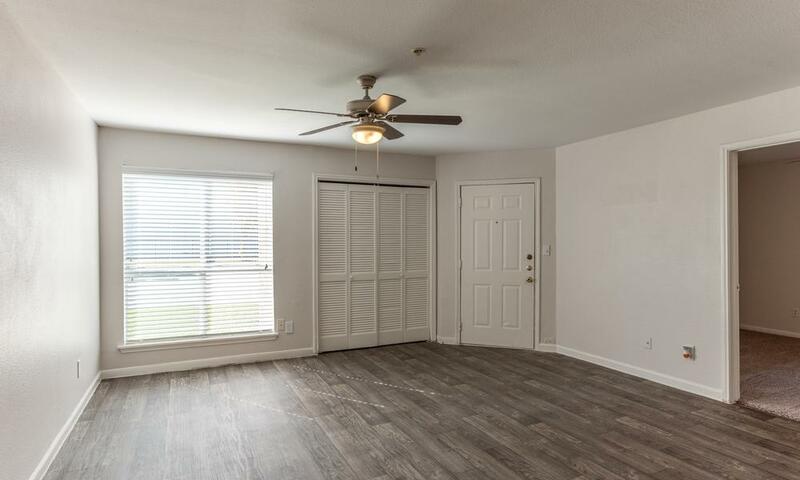 After browsing the photos of our one, two, three, and four bedroom Houston apartments, we invite you to visit us in person. 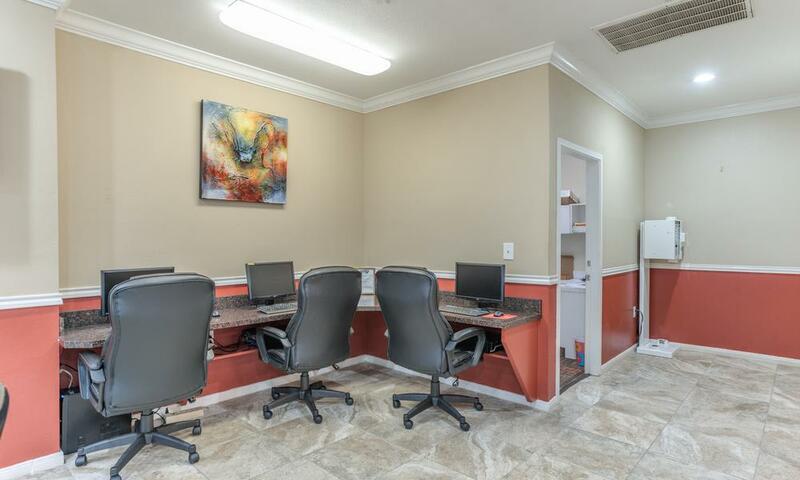 Contact us to schedule your personal tours and start living comfortably in the community.